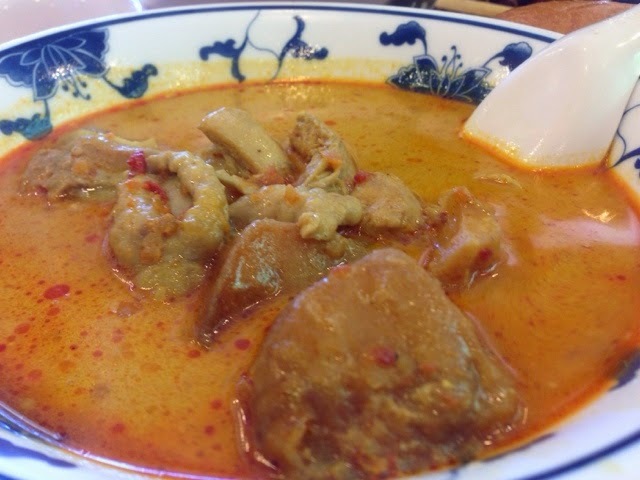 Do you crave for curry chicken? Well I do. After being away from home for so long, I missed the good old spicy chicken curry. Thanks to Pho Hoang. Pho Hoang sells many delicious southeast asian foods that blows my mind away. Whenever I missed home foods, their near to perfection dishes warms my tender heart. I was elated thereafter. The curry sauce was thick and flavourful. What delighted me most was the spiciness. It was no joke. It was the right kind of spiciness that would make you drink lots of water. In the curry, the potatoes were soft and well soaked into the sauce. Every mouthful was simply divine. The chicken meat was tender and soft. The meat melted when you put them in our mouth. The baguette was amazingly delicious. It was crispy on the outside and soft in the inside. 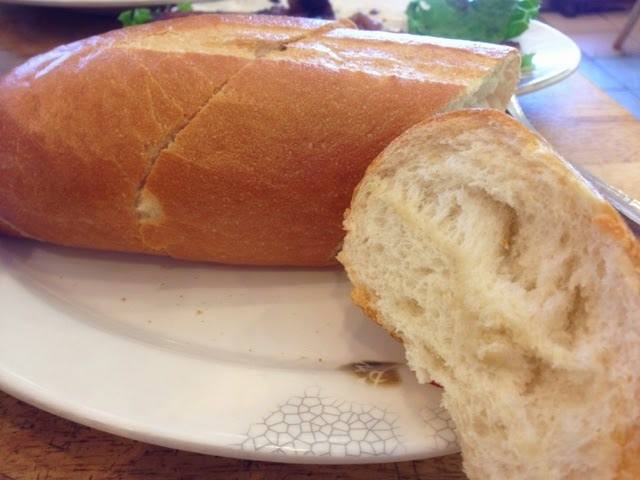 The best of all was that the baguette was warm when it was served. My heart warmed just by touching it. Having this dish was enjoyable. Although you are away from home, yet you feel at home. 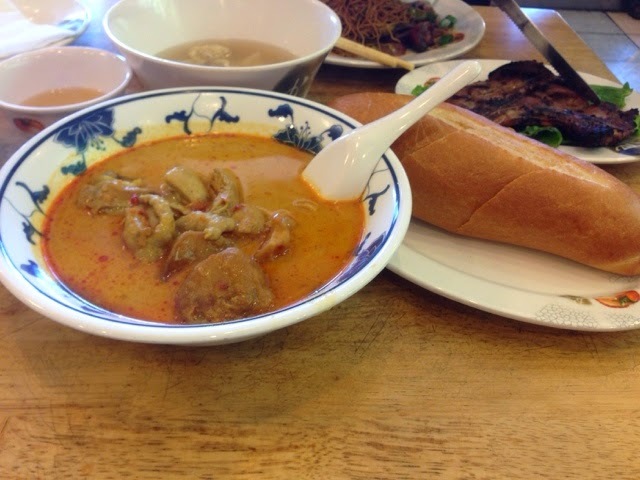 Pho Hoang did not refine the ingredients to suit the locals' taste. They believe in quality food. Way to go Pho Hoang. I will never forget you!